our studio - R2R Studio LLC. The Knoxville architects and designers of R2R studio have worked hard to create an open environment that embraces each person’s ideas and contributions—and we extend that philosophy not only to our staff, but also to our clients. It’s important to us that everyone has a voice at each stage of a project. The design process needs to be a conversation, and we never purposefully push our own creative agendas or overpower the client’s needs and opinions. We also cultivate opportunities for teamwork and communication in our workplace, so that every idea is heard and each project gets the attention to detail that it deserves. Whether through our open office and learning-driven culture or our team-building “fun days” like laser tag and kickball, we go to great lengths to nurture our employees. While the two “Rs” in R2R studio represent our original passions, “restaurant” and “residential,” we welcome residential, commercial, and brand development projects of all sizes. One of the biggest perks of our jobs is the diversity of projects our clients bring us, and each new design challenge presents an opportunity to learn and grow. As the founder and principal architect of R2R studio, Scott wears a lot of hats. Business development is his primary focus these days, but he still takes on architectural challenges to satisfy his creativity. He loves working on restaurant designs, and planning out a kitchen layout for a challenging space is his idea of a good time. Scott received his bachelor’s degree in architecture from the University of Tennessee in 1994. Like many students, he had the opportunity to study abroad—but it turned out to be particularly lucky for Scott, because it was in the exchange program with the University of Technology in Krakow that he met his future wife and business partner, Daria. 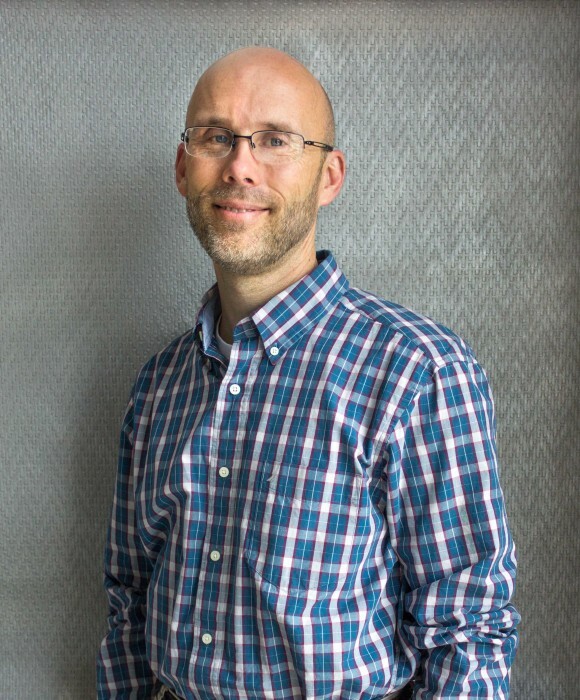 During his career, Scott has been fortunate to work with great architects and mentors like Krzysztof Bojanowski and John Sicard, who provided him the foundation and inspiration he needed to succeed. When he’s not at work, Scott loves to spend time with his family, shuttling his kids between activities or taking them to a Major League Baseball game. One day, he hopes to kick back and sail the Caribbean. R2R studio’s co-founder and lead designer Daria has known she wanted to be an architect since she was in seventh grade, when her parents sent her to an art camp that introduced her to drawing. Today, she uses that talent to sketch ideas for her designs. Originally from Poland, Daria graduated from the School of Architecture at University of Technology in Krakow and came to Knoxville as an exchange student with the University of Tennessee College of Architecture and Design. Later, she married Scott, and together they started R2R studio. For Daria, building a personal connection with clients is very gratifying, and getting to know people helps her create spaces that they’ll enjoy living in. She particularly enjoys working on different scale residential and renovation projects, frequently visiting job sites to brainstorm and learn. In her down time, Daria enjoys spending time with Scott and their two sons, Ian and Adam. Gardening, reading books or magazines, and daydreaming about her next project are Daria’s idea of the perfect day. That said, if she ever gets the chance, she would love to go on a safari in Tanzania. Jason received his bachelor’s degree in architecture from the University of Tennessee in 1998. As a registered architect at R2R studio, Jason brings to our team his distinct architectural vision. Through his nearly 20 years in the commercial sector of the profession, he has gained valuable experience in project management and design. His project expertise includes working with both local and national corporate clients through tenant upfits, retail centers, and office buildings. He also has extensive knowledge of master planning and has worked with multiple commercial developers preparing conceptual site plans for potential developments. 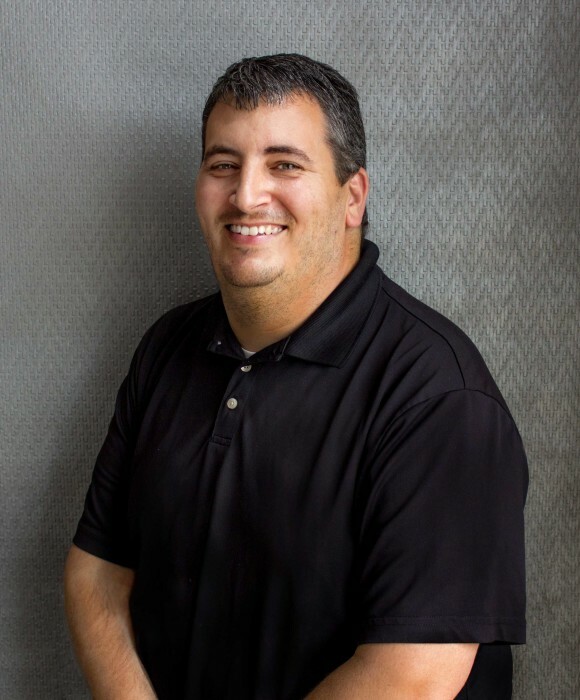 By focusing on thorough, accurate construction documents and open communication with all the parties involved, Jason works hard to ensure that every project runs smoothly from the initial conceptual sketch all the way through the construction process. When he’s not working, Jason enjoys cheering for his kids at their volleyball and soccer games, and hopes to make a return trip to Romania. After receiving her Bachelor of Architecture degree from the University of Tennessee, Brittany was presented with the opportunity to focus on residential design in San Diego, California. At the start of her professional career, she gained a wide range of hands-on experience with each custom residence. This experience sparked her passion for the process of molding a structure from conception to reality. This same passion carried her cross-country to the R2R studio family, where Brittany has fully immersed herself in commercial design. As she works toward her professional licensure here in Knoxville, Brittany has enjoyed learning alongside her colleagues here at R2R studio. She’s fascinated with how design challenges in architecture are never fully limited to a black or white solution—the “gray area” of endless design possibilities intrigues her the most. When not in the design studio, Brittany enjoys spending time with her family. Whether organizing family dinners or recruiting everyone to work on her ever-growing list of home improvement projects, she can be found surrounded by those she loves the most. Donna grew up a military brat. Her family moved often and lived in such far flung locales as Holland, Germany, New Mexico, and in the exotic wilds of Missouri. As you might imagine, Donna was exposed to many different languages, different environments, and different cultures. While nowhere was home, everyplace was where she wanted to be. Donna uses these experiences to shape client’s original thoughts into functional, creative designs. She is committed to thinking outside the box—or imaging there is no box at all. Donna obtained her degree in Architecture from the University of Tennessee in 2001, becoming licensed soon after. She joined R2R studio in mid-2017, thriving in the collaborative environment of the Commercial Studio. She brings notable problem-solving skills and is a valuable contribution to our team. Outside the office, she is actively involved in CSI (Construction Specifications Institute), as a past president and currently serving on the board. As another artistic outlet, Donna sculpts clay in a studio downtown. Donna loves to travel with her husband; enjoys excellent food, company, and wine; and floating in her pool. 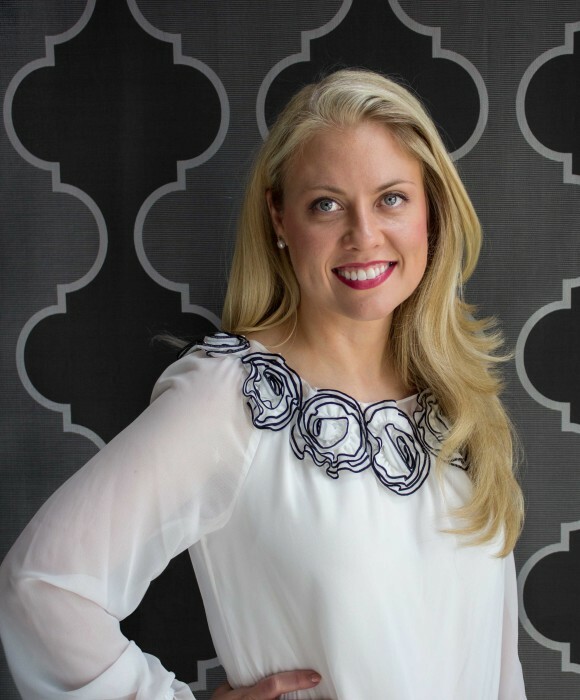 A lifelong Knoxvillian, Stefanie graduated from the University of Tennessee with a Bachelor of Architecture degree and joined R2R studio in 2007. In her time with us as a designer and project manager, she has worked on a wide range of projects, though her favorites have always been in the restaurant sector. Her experience with franchise design also led her to expand the brand development side of R2R studio. What Stefanie enjoys most about each project is establishing a relationship with the client and working together as a team to accomplish their goals in a creative way. The best compliment to her is when a client is so happy with the flow and feel of a space that they come back for their next project. When she’s not at work, Stefanie loves to spend time with her husband and two boys. She’s coming up on the five-year mark with her own home remodel, and although her husband isn’t as enthusiastic about it as she is, Stefanie keeps coming up with new design ideas to put her spin on the modern-day family home. Starting with us as an intern architect, Meagan has always loved to draw and was encouraged by her high school teachers to study architecture. At this point, she says, she can’t picture herself doing anything else. Meagan relocated from the Tri-Cities area to Knoxville to study architecture at the University of Tennessee, graduating in 2010 and beginning an internship with R2R studio shortly after. She joined us full time that September and hasn’t looked back. She received her architectural license in early 2018. 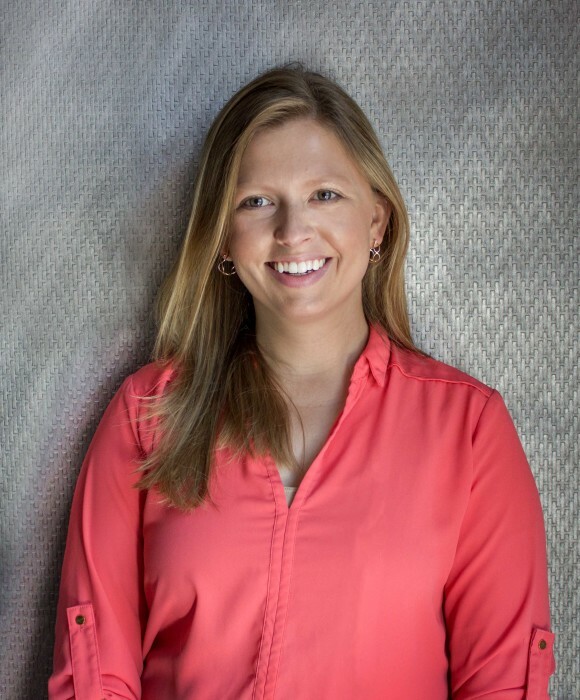 Meagan works mainly with commercial projects, and has enjoyed being a part of various downtown Knoxville renovations. She loves a good makeover, and watching buildings transform through the design and construction process is one of the most rewarding parts of her job. Outside of work, Meagan spends her time playing with her unruly Doberman mix at the dog park and traveling with her husband Aaron, who’s also an architect. It was the idea of designing homes that originally inspired Melissa to become an architect. While new to the profession, she is enjoying working on all project types and continuing to learn as an intern architect. Melissa received her Bachelor of Architecture degree with a minor in business administration from the University of Tennessee in 2015. While she was in school, Melissa was able to participate in several study abroad programs, taking her to such design-rich destinations as Italy and fueling her love for exploration. Originally from Middle Tennessee, Melissa fell in love with Knoxville during her time at UT and decided to make it her home. When not at work, she enjoys being outdoors, spending time in downtown Knoxville, and traveling. In the fall, she spends her Saturdays at Neyland Stadium. Go Vols! Born and raised in Knoxville, Whitney graduated from East Tennessee State University with a degree in interior design. Whitney has experience drafting for various parts of the building industry as well as a designer for commercial furniture dealers. 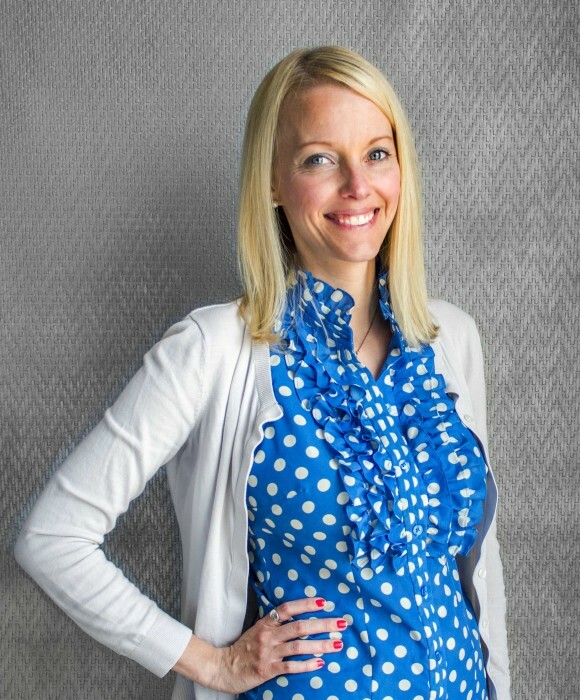 Whitney joined the R2R studio team in late 2016. Since then, she has been involved on a wide range of commercial projects. Restaurants and our franchise design studio claim most of her time in the office. In 2018, she received her interior design certification after satisfying experience and testing requirements. When not at work, Whitney enjoys eating out with her husband to experience new flavors of food and drink. In true interior designer fashion, she evaluates the new restaurants she visits by observing the spaces and how the patrons interact in them. Whitney volunteers with the local CSI (Construction Specifications Institute) chapter and her local church. She also enjoys performing with her dance troupe, entertaining friends, and traveling to new places. When designing, she follows a “go rogue, use logic” design mentality that brings extra vigor to our studio! 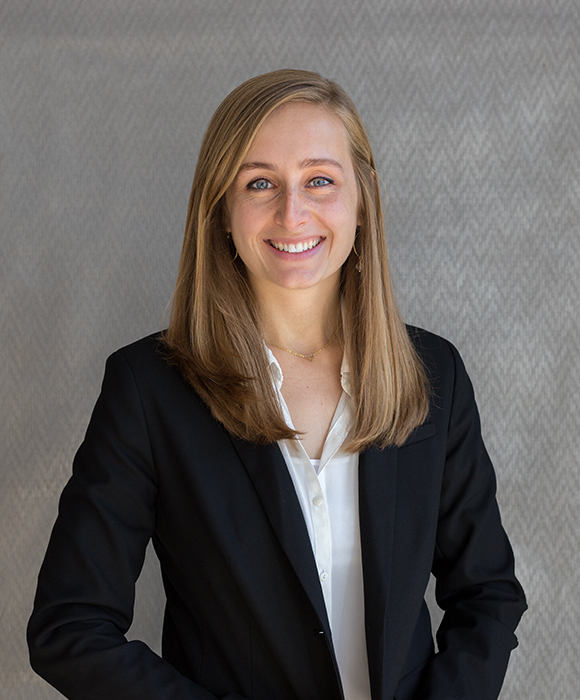 Anna Katherine grew up in the East Tennessee area and joined R2R studio after graduating from the University of Tennessee with a Bachelor of Architecture in 2018. Harnessing that love of imaginative solutions, Anna Katherine brings a fresh perspective to the commercial and franchise studios. This is fostered by her ingenuity in making clay figures and tiny trinkets to cardboard houses and tree forts as a child. 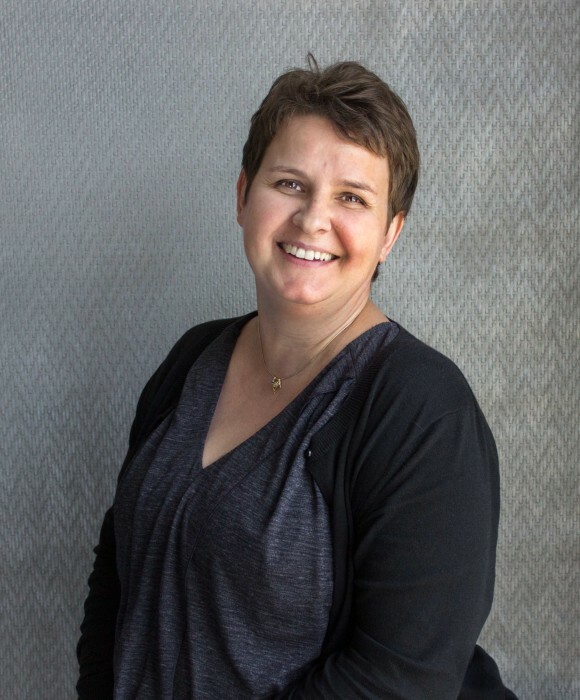 Anna Katherine fits right in to the philosophy of R2R studio, where she feels that the team work of dedicated people creates the most successful building designs. Anna Katherine fills her spare time with friends, family, and a variety of hobbies—including hiking, rock climbing, painting, reading, or cooking, just to name a few! She looks to new adventures to drive her inspiration for design. Whether it is visiting new local restaurants, hiking through a new National Park, or planning her first trip to Europe, she believes beauty is in the unique characteristics of place. She revels in the impact that architecture has on people and bringing their ideas to life. Born and mostly raised in East Texas, Alyssa graduated from the University of Tennessee with a Bachelor of Architecture degree in 2013. Much to the dismay of her coworkers, she bleeds a slightly burnt shade of orange (Go Longhorns!). After interning at R2R studio during the course of her degree, Alyssa returned here to begin her architectural career. She became licensed in early 2017 but is still eager to learn from every opportunity. The majority of Alyssa’s design experience has been with commercial projects, but she also loves to dabble in residential design when she gets the chance. In addition to her architectural work, she does most of the photography and graphic design for R2R studio. In her free time, Alyssa loves to be outdoors getting her hands dirty. On the weekends, she can often be found hiking and exploring the Smokies or working in her patio garden. From gardening to woodworking and weekend renovation projects, Alyssa is always creating something. Wherever she is, you can bet that she brought her camera to document the adventure and a sketchbook to capture any ideas for her next project. Growing up, Isa loved to draw and create things out of Legos, Lincoln Logs, or anything else he could get his hands on. As he got older, he was attracted to architecture by his desire to draw and to explore creative solutions. 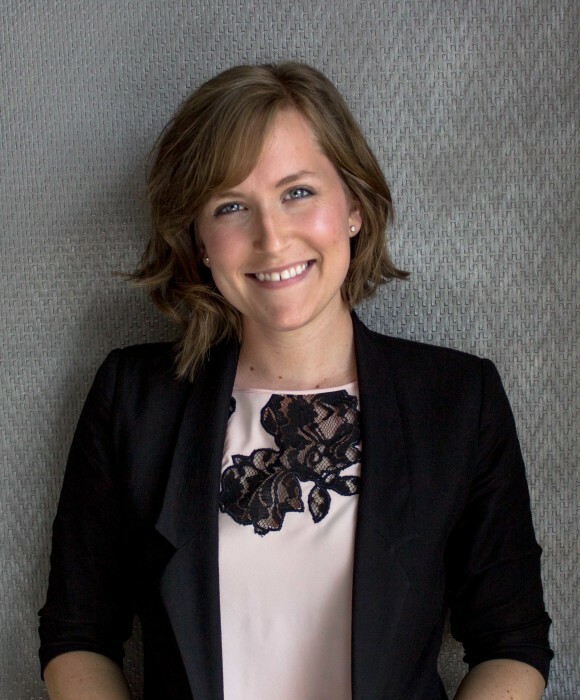 Originally from Pegram, a small town southwest of Nashville, Isa graduated from the University of Tennessee in 2017 with a bachelor’s degree in architecture. During his time in the architecture program, Isa developed an interest in analyzing how people perceive and interact with the environment around them. This curiosity inspired his work throughout school and has carried into the professional setting at R2R Studio. As a designer, Isa strives to design spaces that evoke an intimate response from the user and spread the idea that architecture is more than a constructed building or space; it’s the physical creation of one’s mental experience. In his free time, Isa stays active whether it’s working out, going for a run outdoors, or playing sports. He also enjoys hanging out with friends downtown on Friday nights and always tries to lookout for interesting concerts or festivals in the Knoxville area.